Here is a comparison table. You will learn more information about 4K and price. Each of them has noticable features, so have a look. This software tool makes online editing task much easier and fun oriented where you can easily make connections with other cloud services for exporting data. 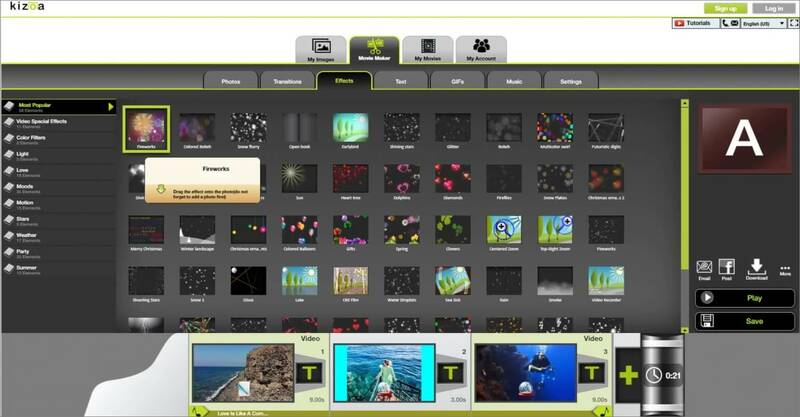 Users can access its paid as well as free version where later comes with watermarked editing feature. The editing experience with Wevideo is really outstanding and simple where interactive tools can be used for drag and drop, trimming and transitioning of files. Collaborative software feature where it is possible to call friends for uploading any footage to project created by you. Free version comes with a limitation of watermarked video type. 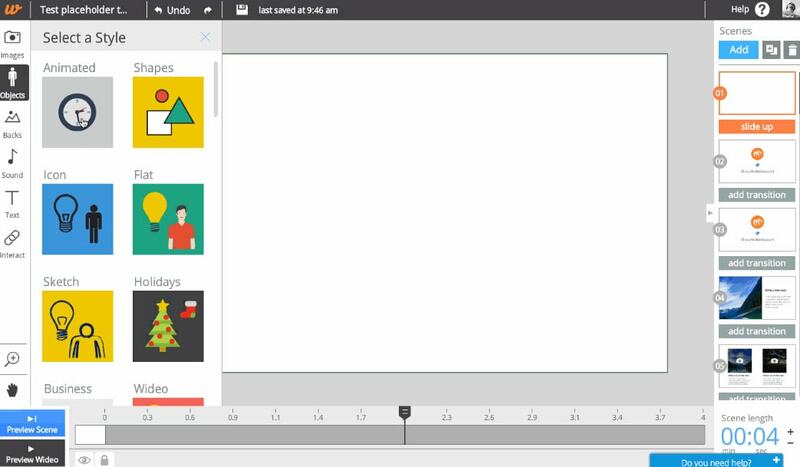 Loopster is one of the best options for educators, film makers, professionals as well as beginners due to its interactive interface. You can avail its free version along with other affordable packages as per need. The special features include splicing of features, adjustment of video angles, sound effect creations and addition of music from external sources. Easy to use interface with fast access to photo and video transfers; allows fast uploading to YouTube account along with other simple functions. Comes with very basic functions and transition feature is not that interactive; is not useful for animation needs. Kizoa is a popular cloud based video editor that comes with user friendly interface where users can edit, share and store photos as per requirement as its storage capacity goes up to 1GB even with free account. 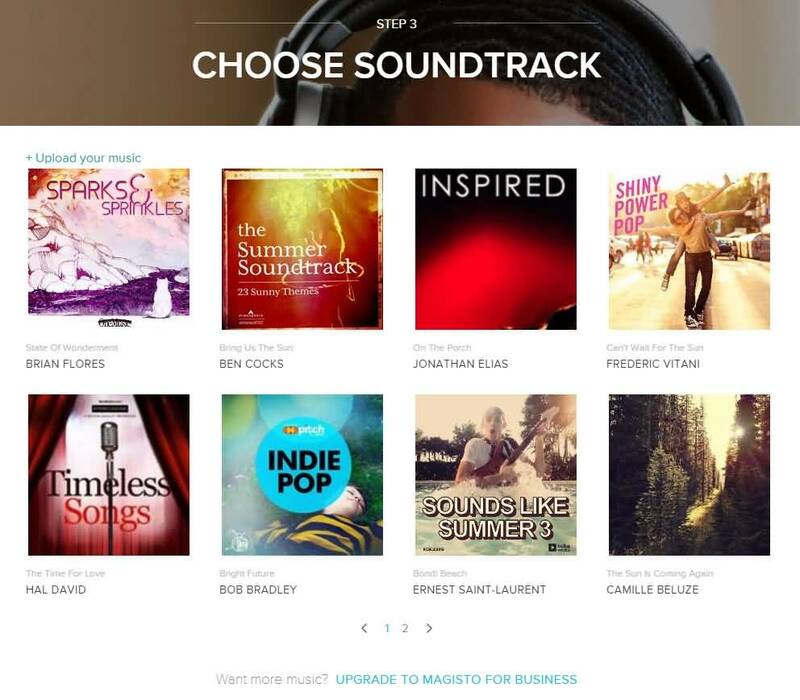 It comes with cloud base and web base where you can also upload music from your personal computer. It comes with numerous templates and effects. Free account allows users to work only on a 10 second clip; and resolution is not much appreciable. It is actually a website that allows easy chopping of YouTube videos; users need to copy and paste the URL of videos and select the desired part of video for chopping. 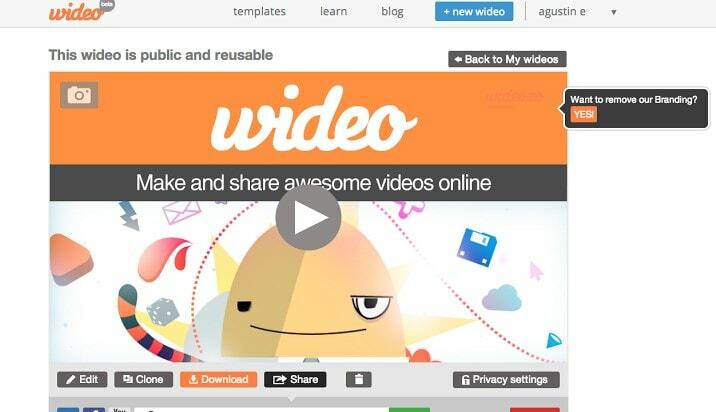 This tool provides lots of options to for sharing chopped videos to other platforms. Trimming and sharing of videos is much easier as easy to use interface makes everything much easier. Not suitable for those who want to add background music to their video files. Magisto is a great app that is really popular for automatically turning what would otherwise be an everyday type video into a beautiful poignant movie. . Magisto allows users to derive a funny video from any random footage and the results are worth watching. This online video editing tool is well designed, engaging and offers highly automated video production feature. Less control over edits, restricted length of productions and pricey subscriptions. It is one of the latest web based application tool that allows easy to use interface for creation of presentations and animations. This software window contains lots of stylish templates, objects, editing tools, and other interactive elements. Comes with free unbranded player and video hosting service, outstanding customer support, special discounts are added for educators and students. Possess limited editing tools for audios; users need faster internet connection for proper connectivity. Powtoon is an amazing online application that you don’t need to download on your system as it provides all facilities on your premium account. This tool contains so many tools for animation creation and acts like a professional studio for all users. Premium users can easily download their finished videos with high resolution here. 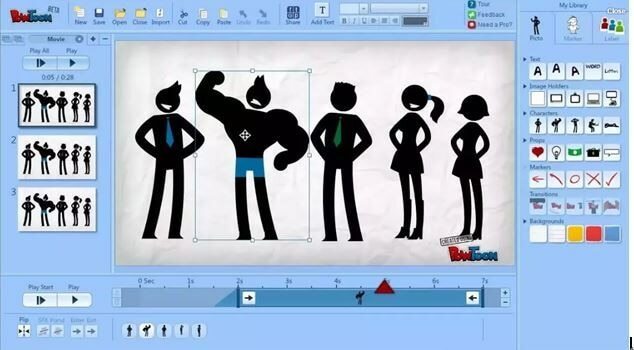 Powtoon possesses numerous editing tools and supports many file types; this platform is more famous for animations and professional video editing needs. It is little difficult to use this software for beginners and demands very high speed internet connection.